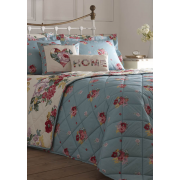 Dreams & Drapes present the Camberley reversible bedspread. 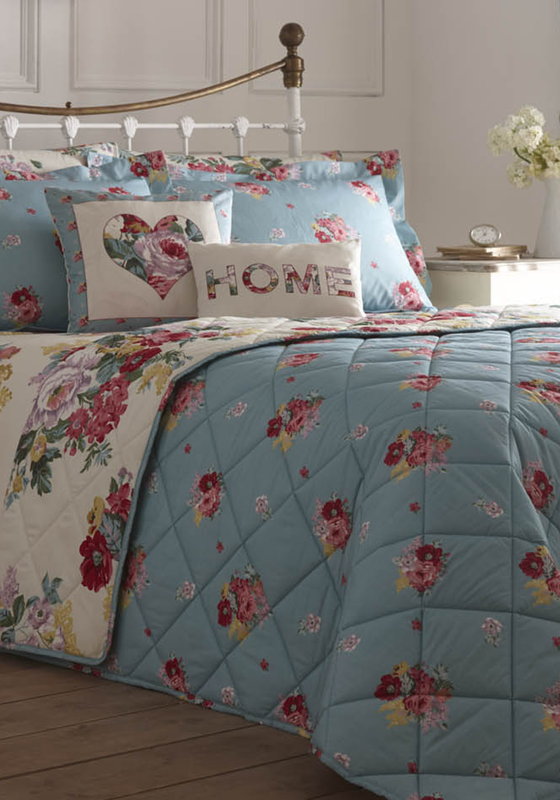 A quilted bedspread that gives you two different looks. 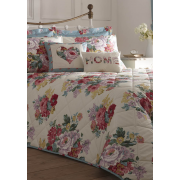 It is soft and durable and looks great when complimented with the matching bedding. 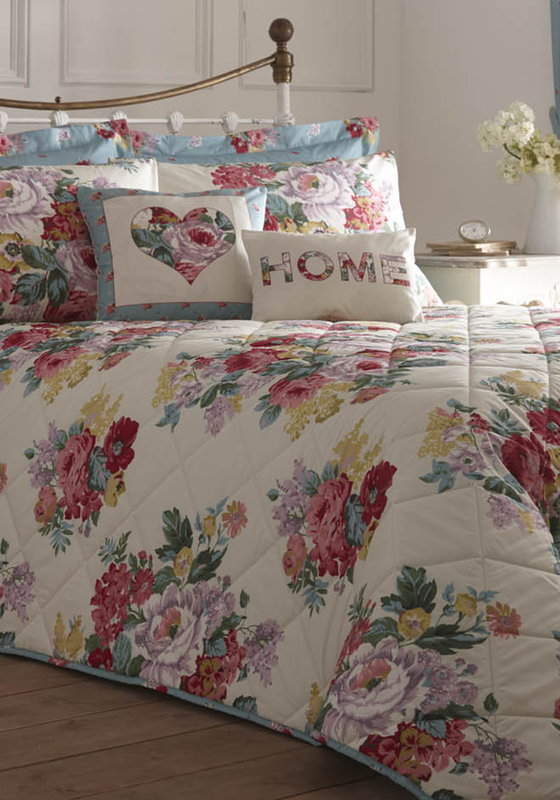 It will also add warmth to your bed on cooler nights.